While Fortnite may be the battle royale game of choice on PC and consoles, the smartphone world tends to do things differently. Take Rules of Survival. You could be forgiven for overlooking it if you don’t play many mobile games, but it’s a bonafide global smash hit, having racked up 230 million downloads in its first year alone. The game sees you battling it out with up to 300 players in a variety of huge, 8 x 8 km, gorgeously rendered environments in either solo or team mode. It contains all the characters, vehicles, weapons, and spectacular kills you would expect from a top-tier battle royale experience. Rules of Survival has been out for a year, so why are we writing about it now? Simple: because it’s been out for a year. And to celebrate the game’s “ROSversary”, developer NetEase is hosting a massive festival of events and giveaways. 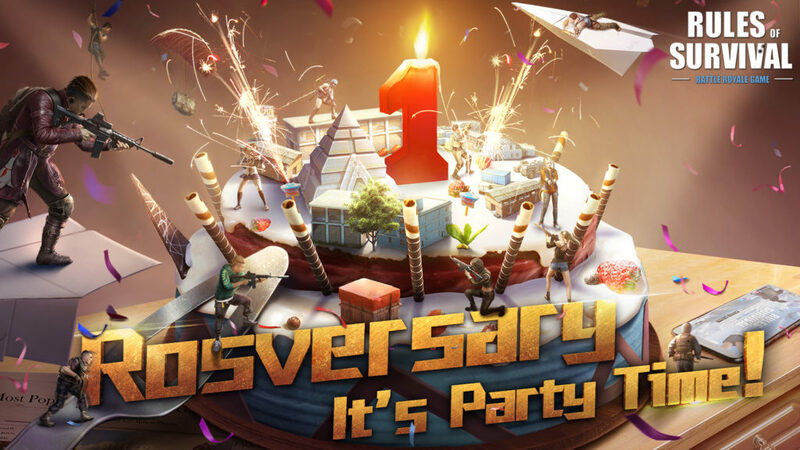 Between the 7th and the 27th of November, you’ll be able to uncover various hidden bonus celebrations secreted throughout the world of Rules of Survival, like clues in Ready Player One – but almost certainly easier to find. Once you find a celebration you can exchange it for a variety of items, such as Anniversary Frames, backpacks, and much more. There’s also going to be a rash of discounts on supplies and outfits, as well as 30% additional bonus diamonds, and a VIP top-up system that provides Very Important Players with great offers. And there’s more. From November 21st, NetEase will host a Ca$h’n Shoot event, which will see players going head to head in tight tactical battles and cashing out their match points for real money from a $1m pool. 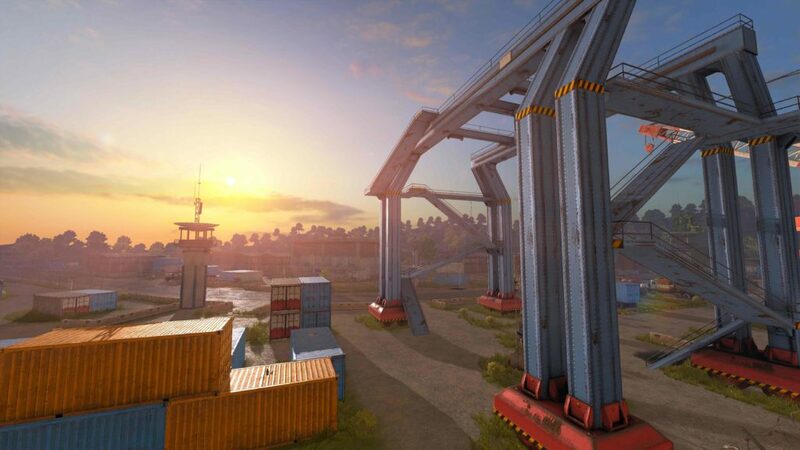 Finally, there’s a couple of new versions of Rules of Survival on the way. The lite version will be much smaller and easier to run than the standard game, without compromising on gameplay. And at the other end of the spectrum is the new Ultra version, which will amp the whole thing up with HD graphics and more detailed battle sequences. 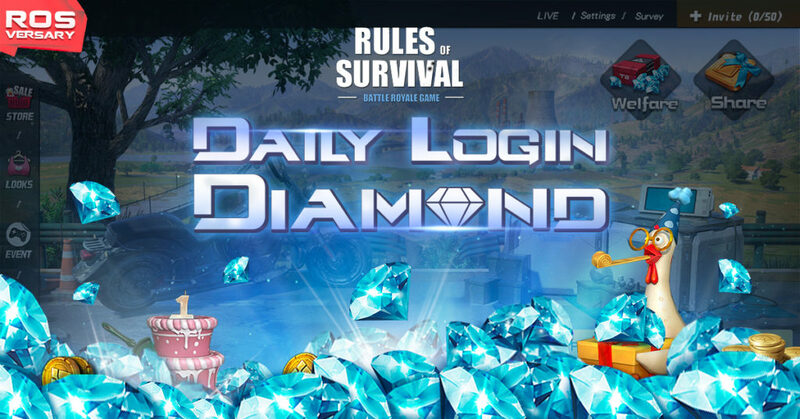 So just log-in to receive free diamonds and many hidden bonus celebrations waiting in the corners of the Rules of Survival game world. You can download the game for free right now on Google Play (and the App Store).